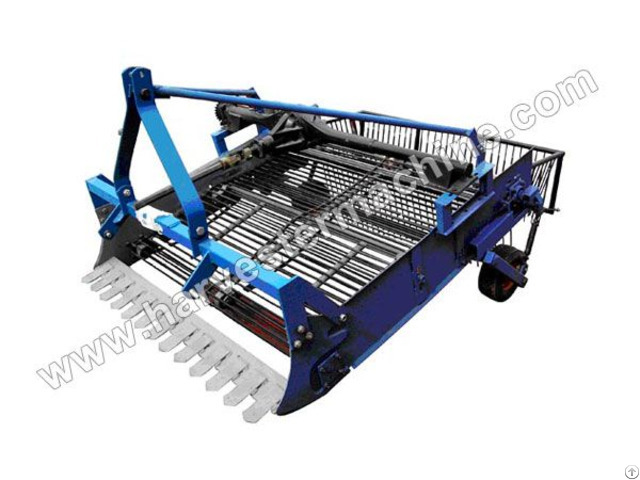 Our potato harvester is used for harvesting root crops or fruit like potatoes, carrots, garlic and other crops which are under the ground. It can unload automatically. 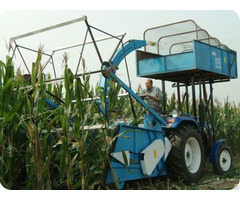 The anti-grass winding function of the machine enables harvesting with seedlings without any blocking. 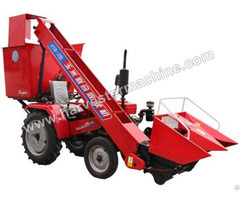 This machine has been granted with two patents including utility model and outline design. We have three models for your reference. 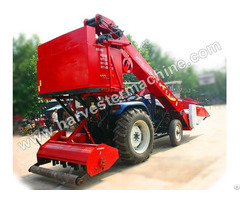 They are all two rows harvester. More models are available upon your requirement.